Peptic ulcer occurs when the gastric mucosa or the head of the small intestine begins to erode. The most prominent symptom of this disease is a burning sensation or pain in the abdomen, and of course, no one wants to experience these feelings. If you have been diagnosed with a peptic ulcer, your doctor may prescribe antacids, acid suppressants or antibiotics to relieve pain and to heal the ulcer. 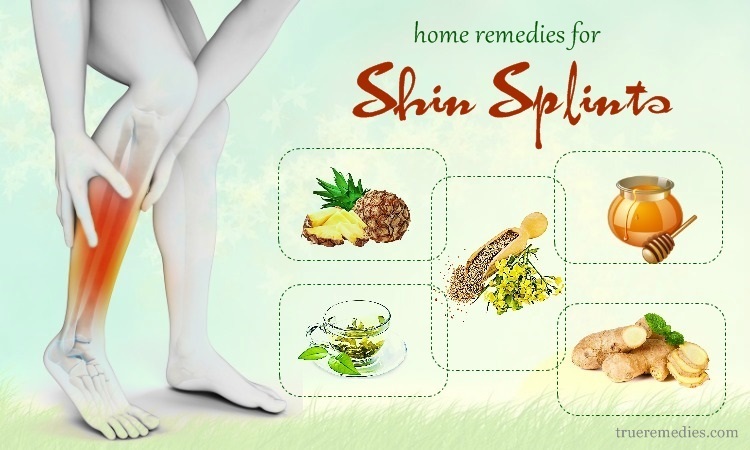 In addition to using medications, you can apply home remedies to accelerate the healing process. This article will help you clarify this issue. Peptic ulcer is an ulcerative lesion on the lining of the stomach or duodenum (the head of the small intestine). These lesions occur when the lining of the stomach and duodenum is punctured, leaving the underlying tissues exposed. Ulcers are more common in the stomach than in the duodenum. Peptic ulcer causes lesions in the gastric mucosa. Then, the blood vessels may break and cause hemorrhage. In severe cases, severe ulcerative wounds can cause severe bleeding, leading to death. This is the most serious consequence of which all patients are terrified. Chronic peptic ulcer damages multiple layers of stomach structure, causing gastric perforation. Patients who bleed a lot will lead to severe blood loss and death. Peptic ulcer stimulates the activation of malignant cells, forming malignant tumors in the stomach. Stomach cancer is very dangerous because it can cause rapid death. In particular, the risk of stomach cancer is higher if the peptic ulcer is caused by Hp bacteria . Doctors always recommend this because up to 40% of stomach cancer is caused by peptic ulcer. In order to prevent the consequences of peptic ulcer, patients should detect and treat it as soon as they detect its symptoms. What Are Common Causes Of Peptic Ulcer? Hp is a gram-negative bacterium, the only bacterium that survives and develops well in the stomach. According to some statistics, up to 80% of adults are infected with this bacterium. Once they have penetrated the body, they will release some toxic compounds that increase gastric secretion and reduce the gastrointestinal tract, leading to peptic ulcer. Stress has been shown to be closely related to gastric diseases, including chronic peptic ulcer. When psychological stress persists, the body releases cortisol to regulate metabolism. However, this is the cause of acid secretions in the gastric excess, gradually leading to peptic ulcer. In addition, cortisol prevents self-healing of the wound by extinguishing autoimmune reactions. Non-scientific diet and lifestyle are one of the factors that cause gastric ulcer more serious. Your stomach will get hurt and overloaded if you eat, work, read book, watch TV, or play games at the same time. It will also be severely affected if you eat too much or miss a meal. For a long time, gastric secretion will be disturbed, leading to gastric mucosal erosion. There are many anti-inflammatory, analgesic and anti-depressant drugs that can cause acute and chronic peptic ulcer. They destroy the mucus that protects the lining of the stomach, leading to stomach ulcers. In addition, frequent use of these drugs also makes the livers, kidneys and cardiovascular system overload. Tobacco has a lot of toxins, including nicotine, which causes the body to produce a lot of cortisol – an agent that increases the risk of peptic ulcer. Alcoholic beverages will also erode your stomach mucosa, which in the long run can lead to peptic ulcer and serious liver and kidney conditions. One of the most common causes of peptic ulcer is related to the family history. If any member of your family has this disease, your risk will be higher. This is also one of the causes of peptic ulcer. Zollinger-Ellison Syndrome is a rare gastrointestinal disease which is commonly referred to as gastrin. It is caused by the formation of one or more tumors in the pancreas or duodenum. These can be benign or malignant. They cause increased secretion of gastrin hormone, which in turn leads to more acid in the stomach. Consuming too much salt is one of the many causes of peptic ulcers. Following a diet high in salt can increase the activity of the gene in the Hp bacterium, which will make them more toxic, causing the peptic ulcer. What Are Common Symptoms Of Peptic Ulcer? Peptic ulcer is a very common disease because it can affect any age. In fact, the elderly and people affected by genetic factors are at high risk for this disease. Also, it is thought that the H. pylori bacteria could be transmitted via close contact and swapping of the saliva during kissing. Therefore, people who are in contact with the ones prone to peptic ulcers are a higher risk. Smokers along with people living in stressful environment are also prone to this condition. The risk is also higher in those people who take NSAID medications. Peptic ulcer can become worse if not treated early. You should contact your doctor if you notice any of the above symptoms. Besides, if you have any questions about peptic ulcer, please consult your doctor. Each person’s condition is different, so please consult your doctor to select the most suitable option. Above are some important facts about peptic ulcers which will help you get the most out of this disease. Thanks to it, you can accurately determine your condition and choose the appropriate treatment. 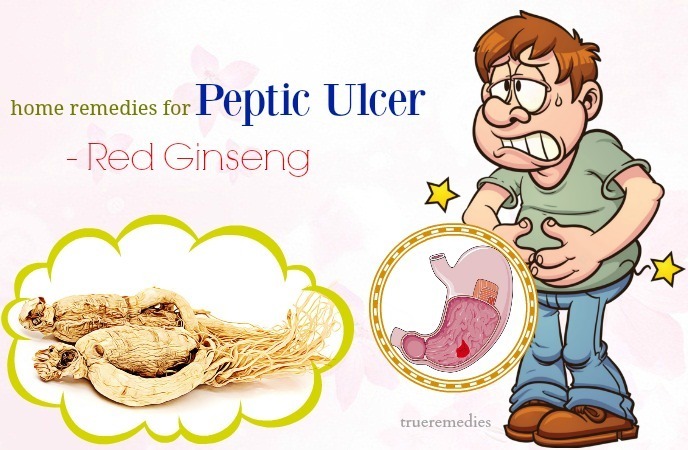 Now, it is the time to find out 27 out of best effective and natural home remedies for peptic ulcer pain attack. 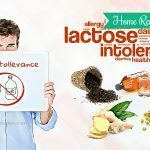 Check out at TrueRemedies.com! 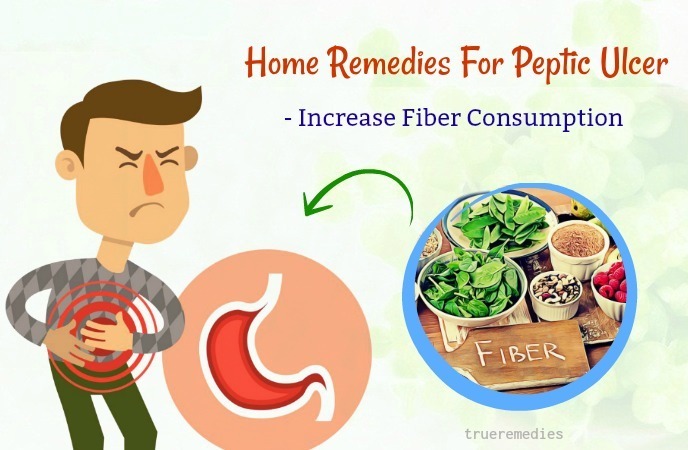 Increasing fiber consumption is the next treatment in this list of home remedies for peptic ulcer. A diet rich in whole grains and high in fiber, along with dairy products at modest levels, can help control stomach acid production. Healthy and balanced diets should be high in fiber. Not eating enough vitamin-rich foods can make it difficult for the body to heal peptic ulcers. Fiber-rich foods include breads, pasta from whole wheat and brown rice. You can consume lean meat and low-fat milk products at a moderate level. Enhance consumption of foods rich in antioxidants (blueberries, cherries, tomatoes, pumpkin and bell peppers), flavonoids (apples, celery, raspberries, onions, garlic and tea), B vitamins and Calcium (almonds, beans, whole grains, spinach, kale and seaweed) because they help to reduce the symptoms of peptic ulcer. Drink 6-8 glasses of water a day as part of a healthy diet. There are no recommended diets for all patients with peptic ulcer, so you need to identify foods that cause irritation and talk with your doctor. This sounds strange when it comes to home remedies for peptic ulcer attack, but it works. A healthy diet with three bananas helps prevent ulcers and relieve pain from ulcers. All you need to do is eat bananas, drink banana smoothies or add bananas to breakfast cereal. Combine bananas with other healthy foods. Eating bananas with a healthy lifestyle improves your ability to prevent or treat peptic ulcers. Beside bananas, you can add some non-acidic fruit such as kiwi, mango and papaya to your diet. Also, try to eat boiled vegetables like broccoli or carrots. Bananas help reduce inflammation due to high levels of potassium, magnesium, manganese, fiber, vitamin B6, vitamin C and folate. According to some studies, bananas also contain many enzymes that prevent the growth of bacteria that cause peptic ulcers. Bananas contain high levels of carbon-hydrates, so combining bananas with healthy fats and proteins will help prevent high / low blood sugar. You should eat three bananas a day as soon as you feel the symptoms of ulcer. Continue to eat three bananas per day until the symptoms diminish. Although cabbage juice is not a popular drink, it can effectively cure gastric ulcers. Cabbage contains many bacteria to produce lactic acid. These bacteria are needed to fight off and kill the bacteria that cause ulcers. You can self-squeeze cabbage juice at home or buy juice products in supermarkets, health food stores. Consuming the products containing blueberry is next treatment in this list of home remedies for peptic ulcer attack. Blueberries help fight H. pylori. Recent studies have also shown that blueberry juice helps prevent bactericidal adherence to the gastric mucosa. This helps to prevent or treat peptic ulcer disease. You should usually eat fresh blueberry juice, drink blueberry juice or drink functional foods from cranberry (available at pharmacies and vitamin stores). Eating sweet potatoes will help you relieve pain and discomfort caused by peptic ulcers. Many studies have shown that the sweet potato contains substances that help heal ulcers in the stomach or duodenum. The reason is that it contains a lot of starch, fiber, vitamins A, C, B6, potassium, beta carotene and calcium. Starch of sweet potato enhances the uptake of acid in the stomach and at the same time forms a new layer of mucus to protect the gastric mucosa. Not only that, fiber of sweet potato helps control the amount of acid in the stomach and prevents constipation. You can buy sweet potatoes at markets or supermarkets, and process them in many ways, including steaming and baking. Do not eat sweet potatoes when you are hungry. 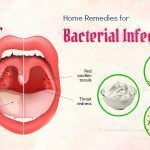 The next one in this list of natural home remedies for peptic ulcer attack is consuming more honey. Traditional medicine and research have proven that honey is a powerful natural antibiotic. Honey can help fight H. pylori, which causes stomach ulcers. You can eat a few tablespoons of honey each day to treat peptic ulcers. Licorice root has H. pylori resistance properties that are beneficial in treating peptic ulcer. Its major constituent, which is glycyrrhizin, gives this plant its natural sweetness. After metabolized, the element becomes glycyrrhetinic acid (GA) that is absorbed into blood and very effective in fighting H.pylori infections. Despite taking too much GA could be toxic to the human health, researchers recommend taking a dose of 50 mg/L to curb H. pylori bacteria. You can take advantage of licorice by adding it to your tea as a sweetener. 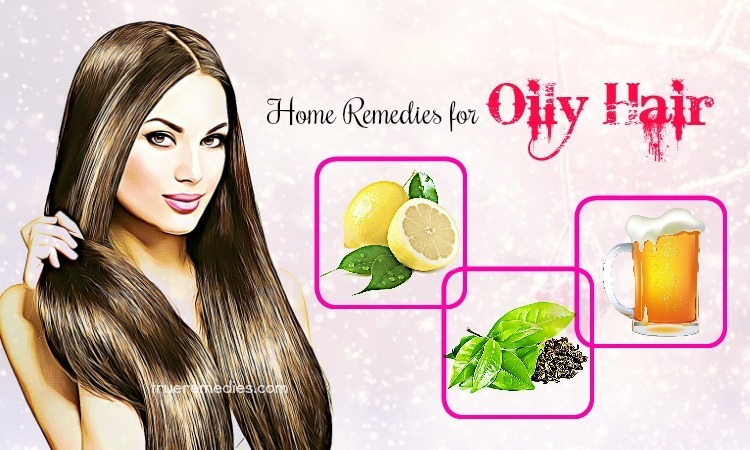 Or, consider using licorice root extract which is available in supermarkets, pharmacies and health food stores. Talk to your doctor before taking licorice and drinking licorice extract as directed because high levels of licorice can cause side effects such as high blood pressure and low potassium levels. Chili peppers are among great home remedies for peptic ulcer pain thanks to the presence of capsaicin. This core ingredirnt gives chill its spiciness and heat. Despite chili has been thought to cause and aggravate peptic ulcers, they are really beneficial to the digestive health. In fact, it inhibits the acids within stomach, balances pH levels by stimulating alkali, fortifies mucus layer, and boost blood flow in the stomach lining. It is estimated that peptic ulcers happen more frequently in those people who do not consume chili peppers in compared with people who consume capsaicin-rich foods. Red ginseng plant is thought to help stymie the H. pylori infection. Particularly, consuming Korean red ginseng can decrease the damage to mucous layer thanks to gastroprotective property. As a result, it helps increase mucosal blood flood in order to fasten up the recovery. To get rid of peptic ulcers, you can drink Korean red ginseng tea or take it as a dietary supplement. Using vegetable oil instead of butter is a little-known remedy among home remedies for peptic ulcer pain attack you should know. Use olive oil when preparing foods such as eggs or vegetables. Olive oil contains healthy fats that are more easily processed by the body than fat in animal products such as butter. 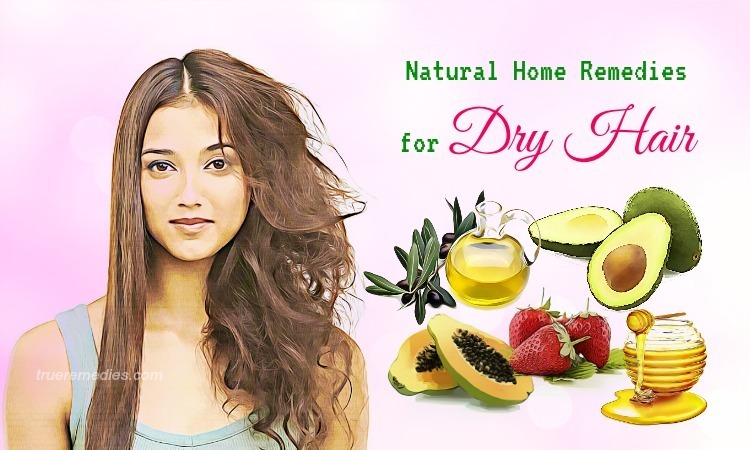 Alternatively, you can cook with coconut oil, rice bran oil, sesame oil or safflower oil. Because H. pylori is a bad bacteria in the human but, using probiotics, which are considered as good bacteria, can help fight off this infection. According to a study published in the journal Inflammation & Allergy Drug Targets, people with dyspepsia who were given to use probiotics had positive effects for pylori bacteria   . Thus, you can take advantage of probiotics to get rid of peptic ulcer symptoms. Probiotics are present in a lot of foods, especially fermented foods. They are yogurt, kimchi, kefir, miso and buttermilk. Also, you can use probiotics in the supplement form. Consider using 1-3 grams of black seed every day to treat peptic ulcers. These seeds have gastro-protective and acid-reducing properties , making it a great weapon to fight H.pylori infections. Honey has about 200 elements, such as polyphenols and other antioxidants. Therefore, it is a wonderful antibacterial agent which has been proven to inhibit the growth of H. pylori. You can use honey as a sweetener to help soothe your ulcers. However, if your blood glucose levels are abnormal, it is best to avoid honey. The extract of garlic has been shown to inhibit the growth of H. pylori. Its natural anti-inflammatory property might help kill off the bacteria causing peptic ulcers. You can add garlic to your daily meals to harness its benefits. However, as garlic is a blood thinner, it is better to consult your doctor prior to using it, especially if you are using aspirin, or warfarin as well as other prescribed blood thinners. Broccoli sprouts have high levels of sulforaphane, which is a sulfur-containing chemical known for its detoxifying and antioxidant benefits. This plant can be used to kill off H. pylori and the gastritis it may cause. On the other hand, it also protects against gastrointestinal damage caused by dangerous NSAIDs . Not only is green tea a popular drink regardless of hot or cold, but it also has the ability to inhibit H. pylori bacteria’s growth. This natural substance can be used to either prevent or treat gastritis caused by H, pylori bacteria . The powerful antibacterial properties of green tea can help eliminate bacteria while catechins found in this beverage have been associated with antiviral, antibacterial, anticancer and antiplaque-forming properties. This is a resinous mixture gathered by honeybees from different plants used to maintain the structurally sound state of the hive. According to scientists, propolis has more than 300 natural compounds, such as phenolic aldehydes, coumarins, amino acids, polyphenols, steroids, and sequiterpene quinines. The extract of propolis has the ability to inhibit the development of H. pylori bacteria owing to its high levels of phenolic compounds  . People with peptic ulcer should not eat meals at different times and with different diets. Unbalanced eating can cause disruption of normal gastric acid production, causing ulcer irritation. So, you should eat small meals regularly to help maintain stomach acid levels. Stomach can handle small and regular meals better than large and irregular meals. Besides, do not eat anything for two hours before going to sleep. 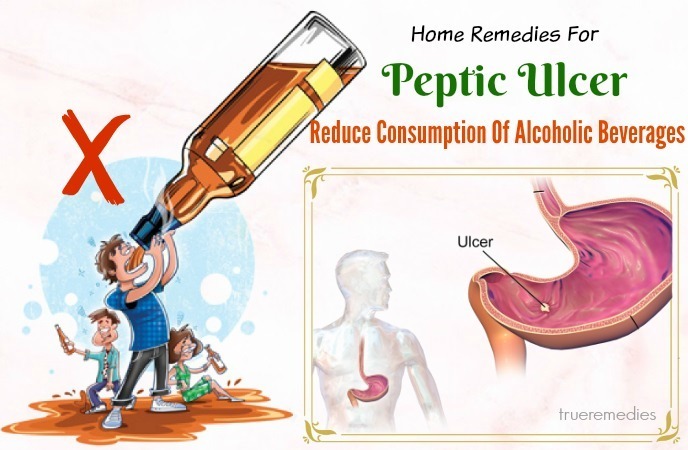 The next treatment in this list of home remedies for peptic ulcer is reducing consumption of alcoholic beverages. Excessive alcohol intake is a risk factor for gastric ulcer. If you have been diagnosed with peptic ulcer but continue to drink alcohol, ulcers can be irritated. Therefore, you need to avoid alcoholic beverages, especially high alcoholic beverages. Alcoholic drinks can lead to gastritis and cause peptic ulcers to take longer to heal. The next treatment in this list of home remedies for peptic ulcer attack is cutting down on caffeine. Like some foods, caffeine can contribute to increased gastric acid secretion, thereby increasing the risk of ulceration. Many stimulants contain caffeine and you should avoid consuming them if you have a peptic ulcer. Caffeine is found in many kinds of drinks such as coffee, tea, energy drinks and soda. Read labels carefully if you are not sure whether they contain caffeine. It is thought that coffee extracted with caffeine can also increase the production of stomach acid. Therefore, it is best to avoid consuming coffee extracted with caffeine. Quit smoking and avoid secondhand smoke. Chemicals in cigarette smoke can impair the lining of the stomach, irritate the ulcer and may even cause new ulcers. Similar to other stimulants, nicotine can increase the production of stomach acid, causing ulcers to be irritated. Nicotine also causes inflammation, which affects the healing process of the peptic ulcer. 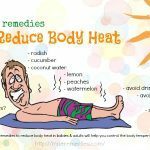 Reducing stress is among overlooked home remedies for peptic ulcer pain that not many people acknowledge about. Although the correlation between stress and peptic ulcer is unclear, in some cases, psychiatric stress may increase the irritation of the ulcer. Setting up a program that helps relieve stress can bring many benefits and help you avoid ulcers. Try relaxation exercises such as yoga, meditation or Tai Chi . Some studies suggest that for people with a peptic ulcer, participating in a group-based stress relief program may be more effective than home-based exercise. Avoiding non-steroidal anti-inflammatory drugs (NSAIDs) is the next one in this list of home remedies for peptic ulcer attack. Some NSAIDs can make the ulcer worse and cause pain and irritation. Popular drugs like Aspirin and Ibuprofen may make the stomach more sensitive to acids and pepsin. 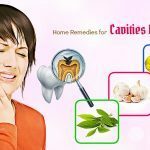 These medications are usually found in over-the-counter medications for treating headaches or muscle pain. Be sure to read the ingredients carefully and talk to your doctor about whether you can take NSAIDs. Many antacids sold in the form of over-the-counter drugs can help reduce irritation and pain caused by heartburn or indigestion. Although it helps relieve discomfort, it does not help treat or cure a peptic ulcer. If you want to take antacids, you should talk to your doctor as it can interfere with the absorption and reduce the effect of prescription medication. In general, your doctor usually recommends taking antacids for at least an hour before or two hours after taking your prescription. Some antacids available for purchase include magnesium hydroxide, aluminum hydroxide, calcium carbonate and sodium bicarbonate. In regard to home remedies for peptic ulcer, knowing the type of food that increases the production of stomach acid is important. Foods that irritate the stomach ulcers will vary from person to person. 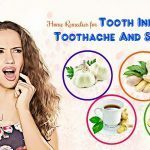 In some cases, you can eat anything without the irritation of the ulcer, while others may not. 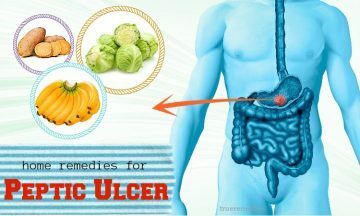 Therefore, you must find ways to identify which foods cause ulcers in your case and to cut or remove them from your diet. For example, begin to identify foods that increase the production of stomach acid. Patients with peptic ulcer should avoid eating red meat, fried or greasy foods, refined foods such as wheat and sugar. Be careful with whole milk. Mint and peppermint can increase stomach acid production. A diet consisting of many of these foods can lead to peptic ulcer irritation. Staying away from foods that can irritate the ulcers is another must-try option among home remedies for peptic ulcer attack. Avoid spicy foods. The stomach or intestines will hurt when you eat spicy food. Next, experts recommend that people with peptic ulcer should avoid eating citrus fruit and acidic foods and drinks. High acidic orange juice and lemon juice can irritate the ulcer and cause pain. 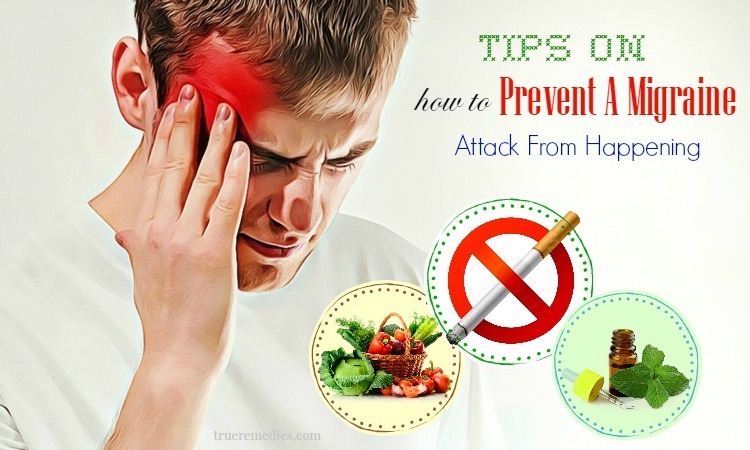 In addition, you should avoid foods containing tomatoes, onions, and garlic. When it comes to home remedies for peptic ulcer attack, despite this tip is not natural, it is important in some urgent cases. If you are diagnosed with a peptic ulcer caused by Helicobacter pylori (H. pylori), you will be prescribed to use antibiotics kill the bacteria. H. pylori is a bacterium that weakens the protective layer of the stomach, causing damage to the underlying stomach layers. If you have H. pylori infection, you may be prescribed “Triple Therapy.” This prescription includes taking three medicines over a certain period of time. You will need two antibiotics and one proton pump inhibitor. An inhibitor will work to help reduce acid secretion. Above are home remedies that help you prevent or treat peptic ulcers. As you can see, they are very simple, safe and effective. Quickly apply them to solve your stomach problems. 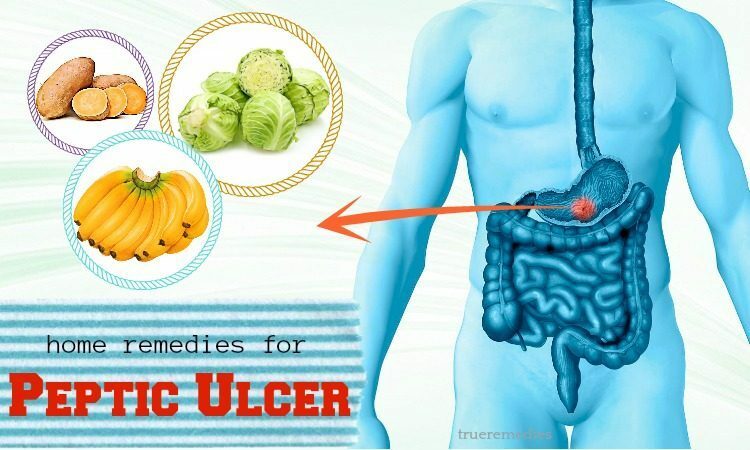 If you have any contributing ideas about our article of “Top 27 Natural Home Remedies For Peptic Ulcer Pain Attack” introduced in Home Remedies Category, do not hesitate to drop your words below this post. We will answer as soon as we could.